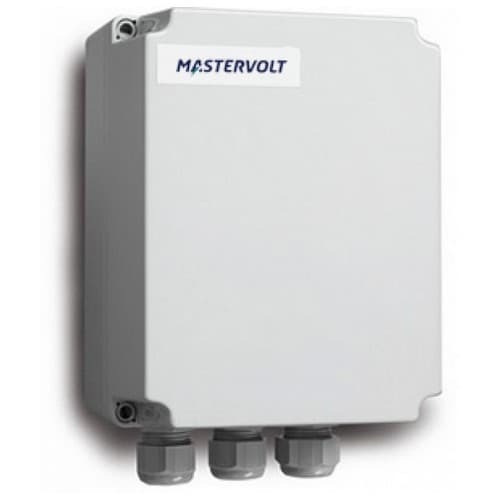 This lightweight Masterswitch with two inputs and one output functions as junction in your 120 & 230 V onboard system. The Masterswitch offers the comfort and safety you need. The simple and effective solution!